and also accessible online in both print and on YouTube. 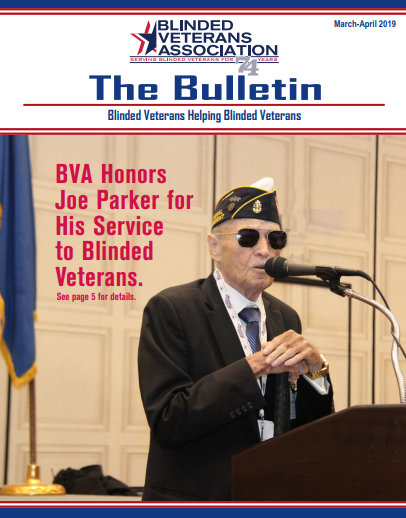 also covers general topics about veterans and current issues affecting them. the benefits of joining the organization.